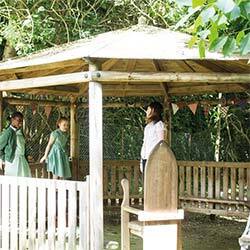 Find information of expectations for each year group from the new curriculum below. 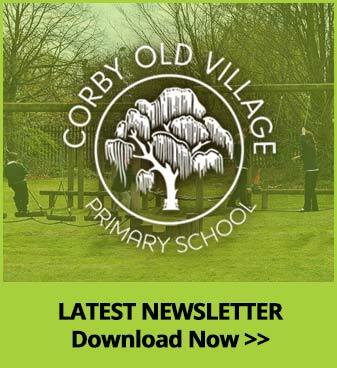 Through planning and delivering exciting, real-life themes to our children, we will ensure that all pupils of Corby old Village Primary School leave us having achieved the overall vision of our school. Attached below is the current information about our curriculum.